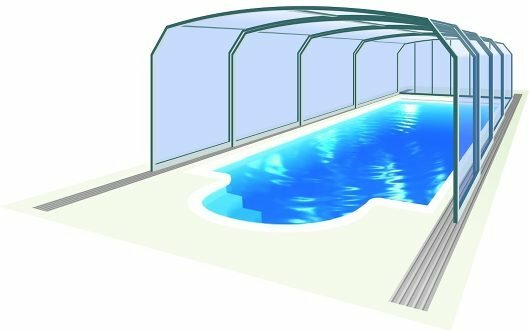 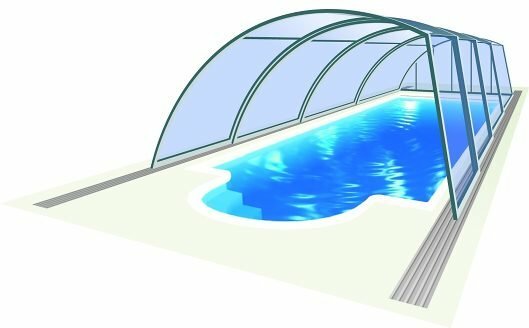 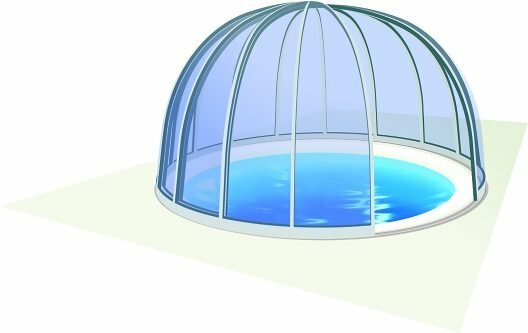 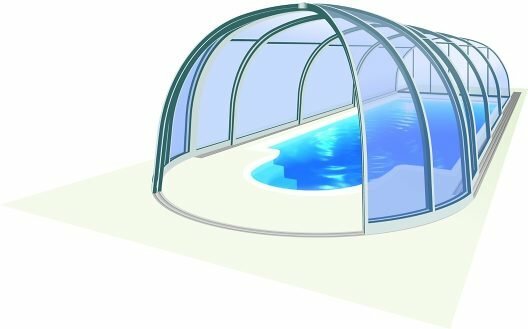 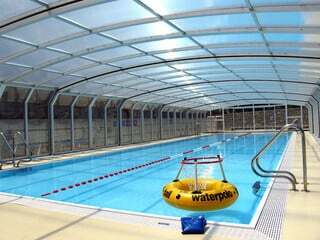 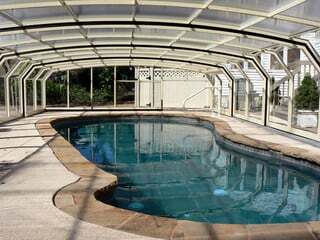 As we are the only company that offers this model of pool enclosure we offer long-term active after-sales service of your new retractable enclosure. 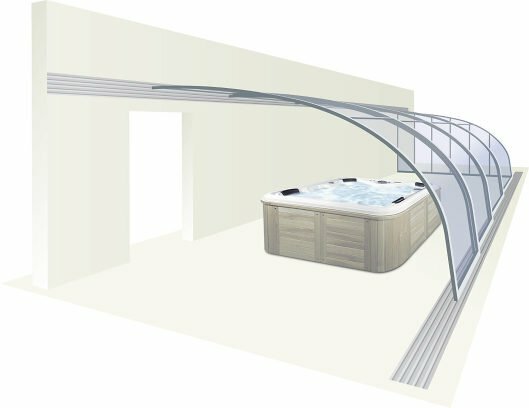 Enjoy a comprehensive range of benefits that no other manufacturer will offer. 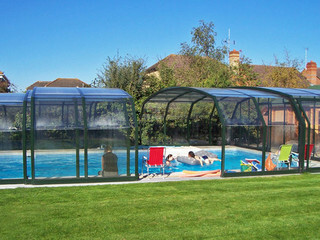 You can take a look what customers say about our pool enclosures, patio enclosures and hot tub enclosures. 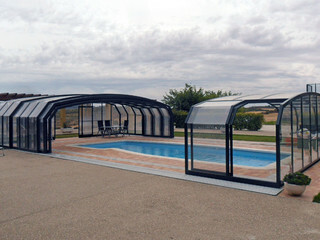 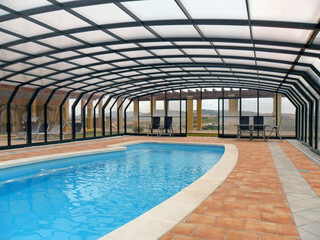 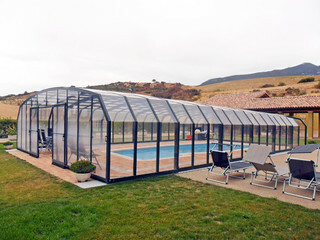 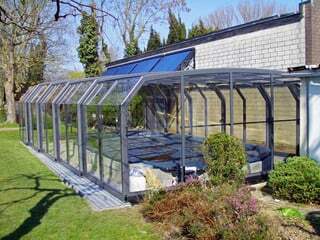 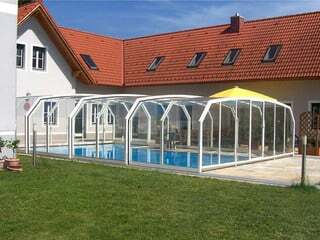 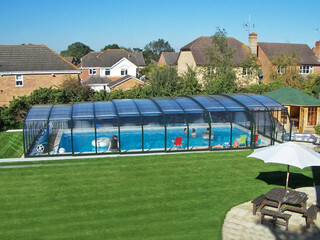 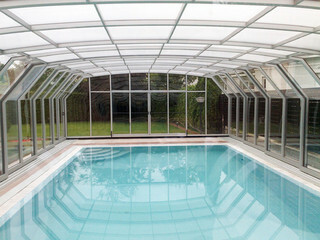 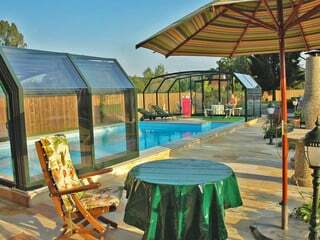 The Oceanic swimming pool enclosure offers lots of space for the discerning customer. 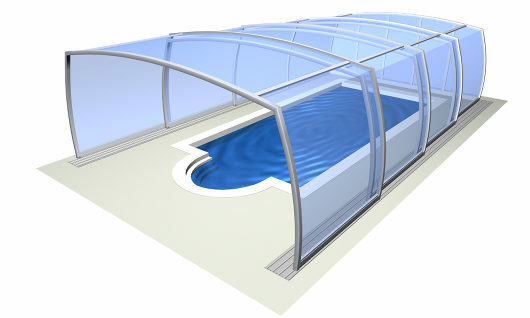 The Oceanic design offers a spacious walking and leisure area immediately around the pool, allowing tables and chairs to be placed within the enclosure and still leaving enough covered area for running or for the use of exercise equipment. 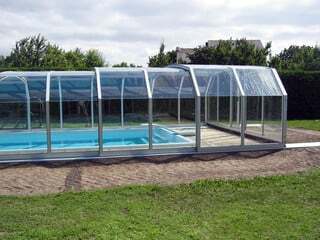 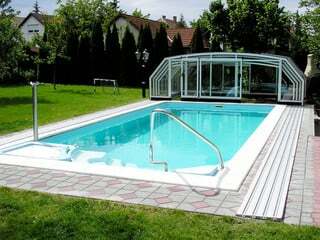 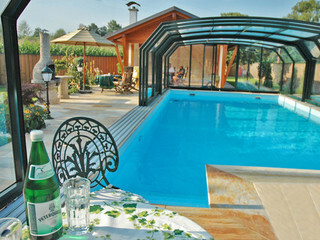 On sunny days you can open it up completely and feel the fresh surrounding unlike indoor pools.